Direct bury splice, DBR connectors from ClaroLux® are the best way to protect your landscape lighting system's connections. These DBR's are premium moisture-resistant connectors that offer a solid physical connection for stranded copper cable, and prevent wicking of water. 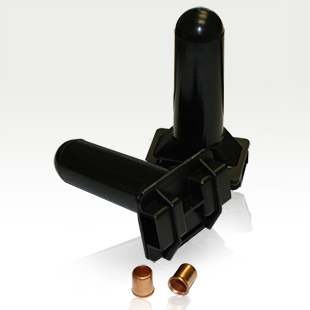 Offered in two sizes, medium and large, consisting of copper crimp connectors and high impact, black, UV resistant tubes. Filled with Non-Melting, Synthetic, Dielectric Sealant that keeps the voltage in and corrosive elements out. 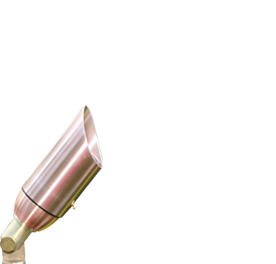 They are UL-listed for direct burial and rated for 600V.